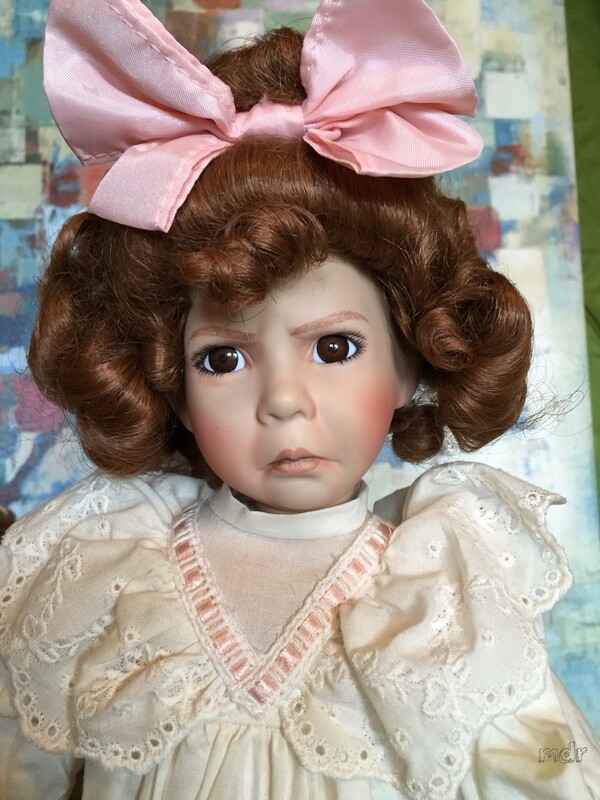 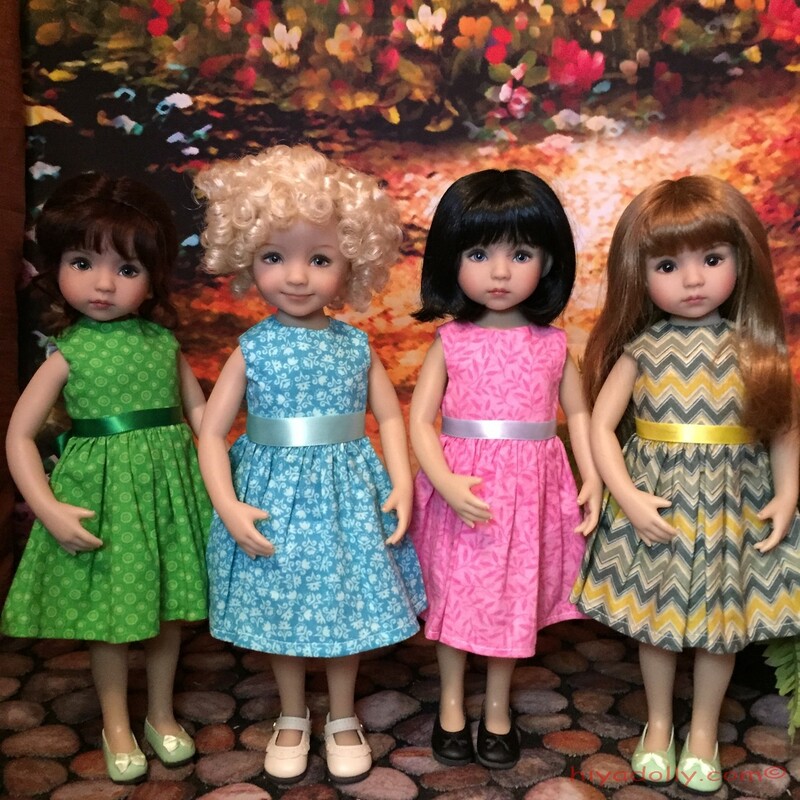 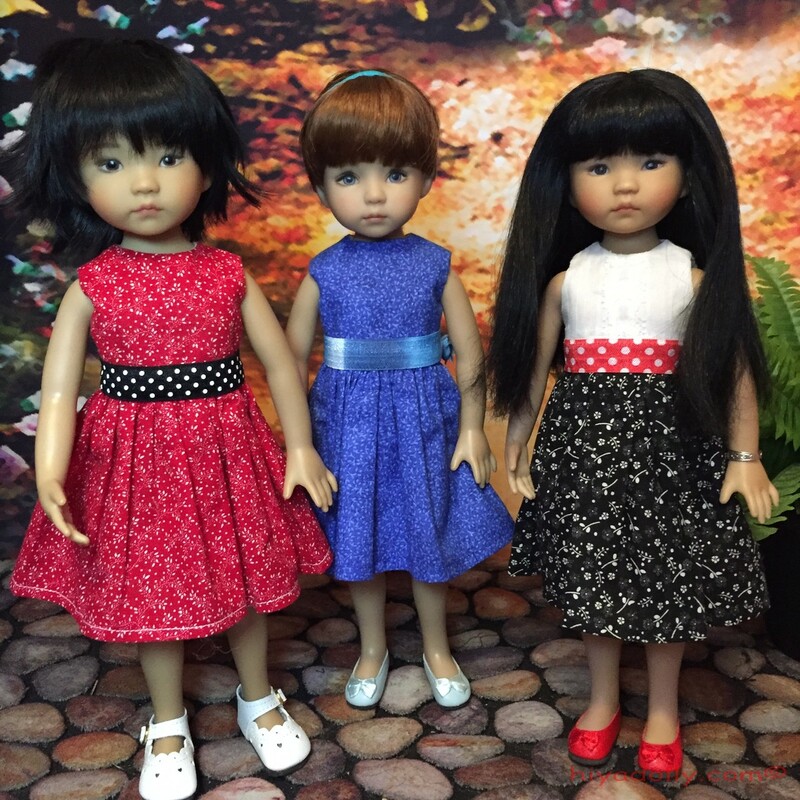 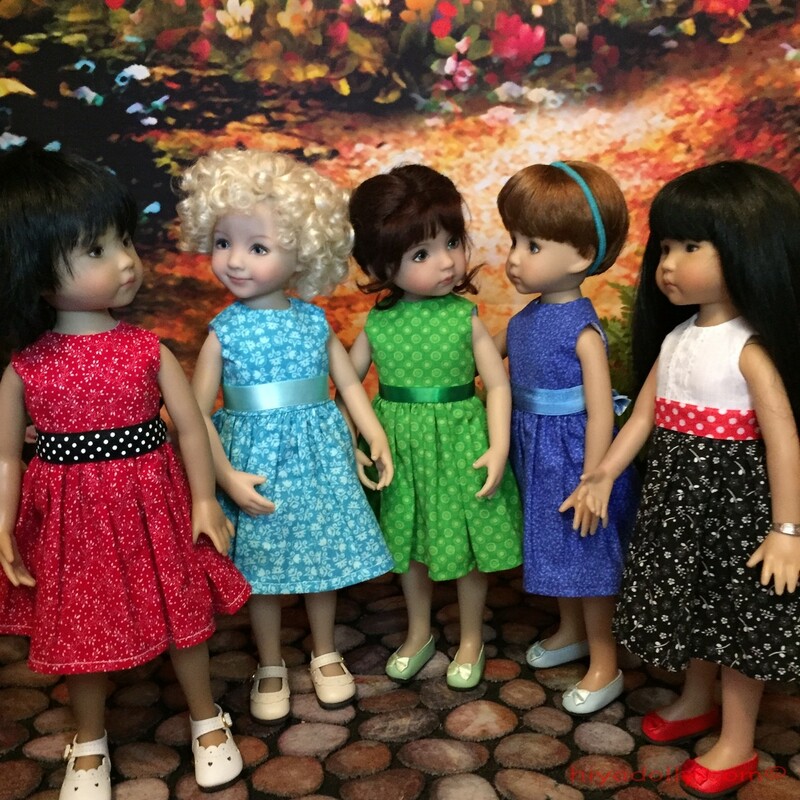 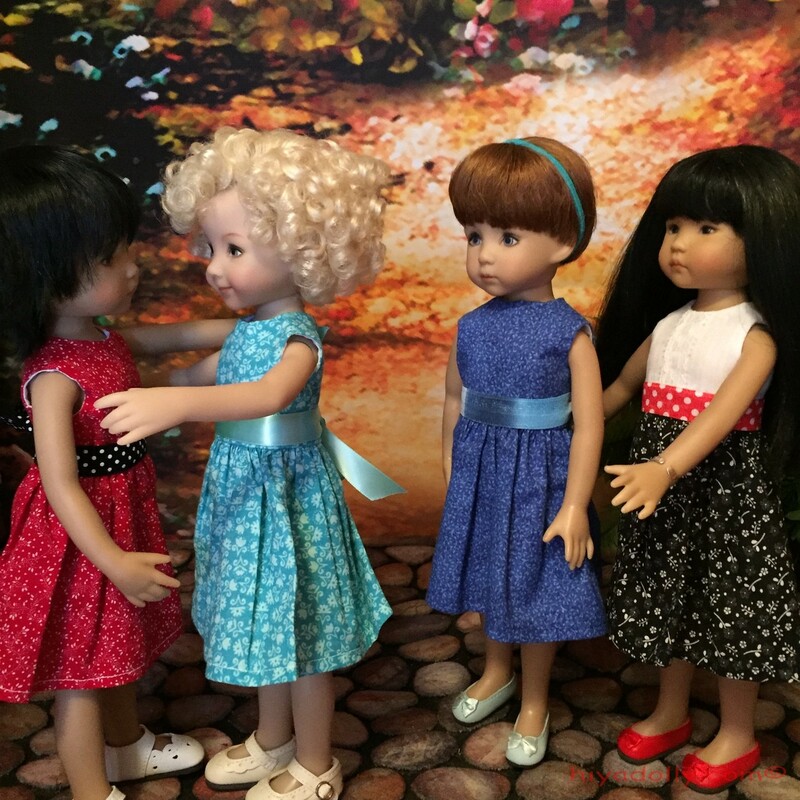 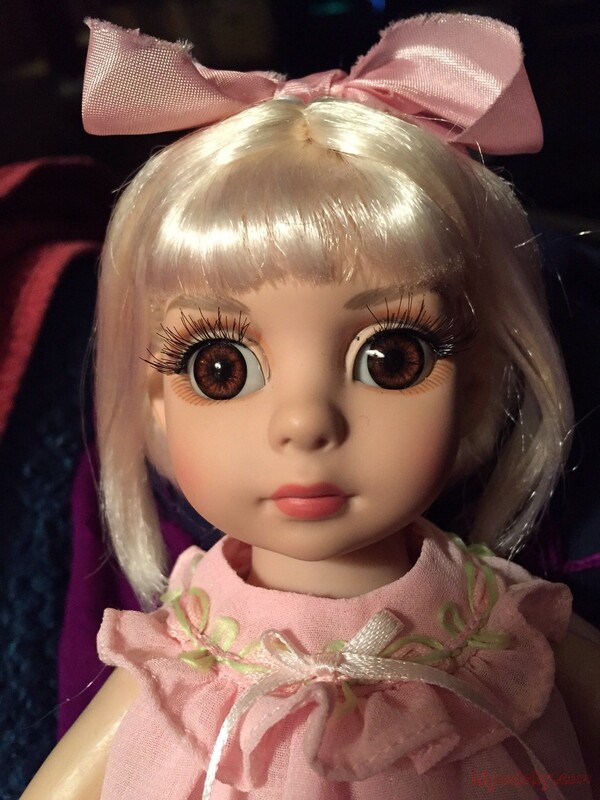 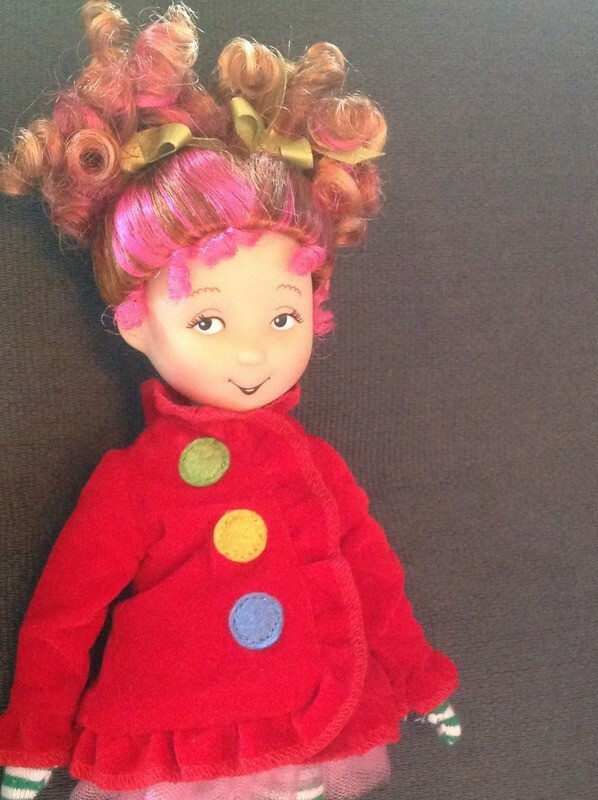 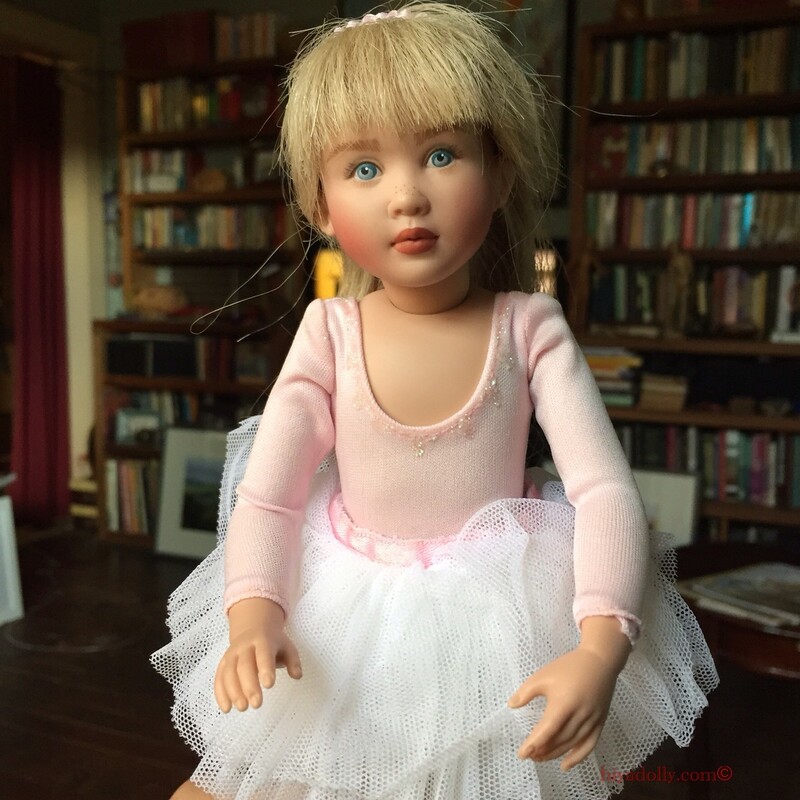 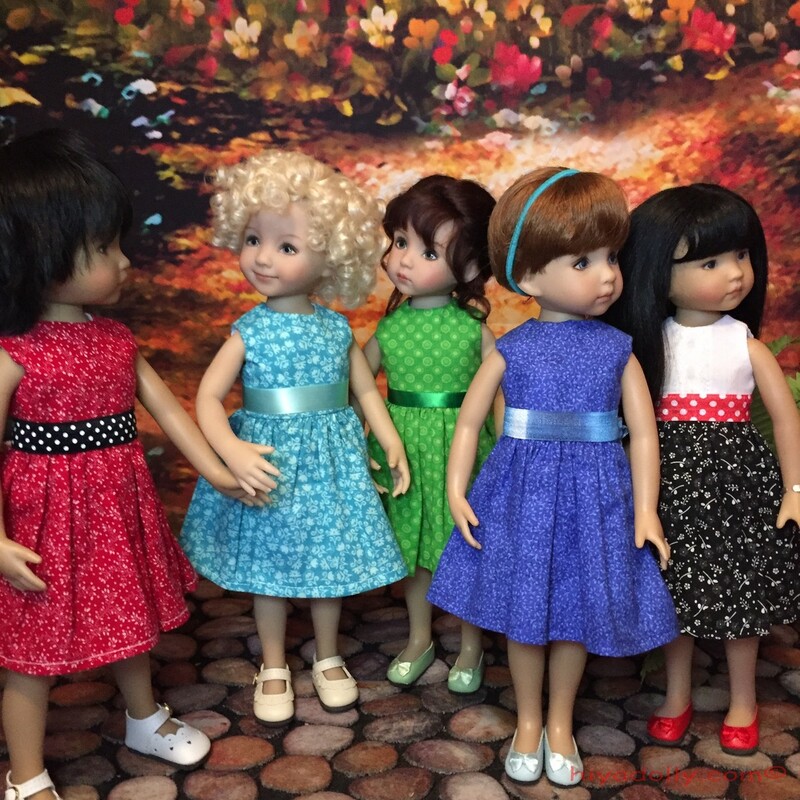 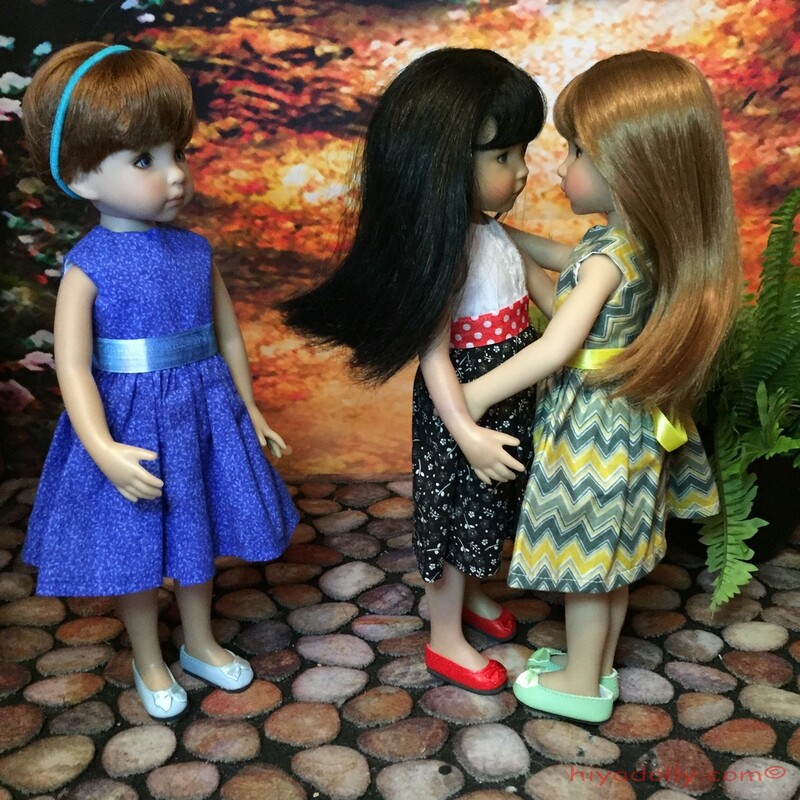 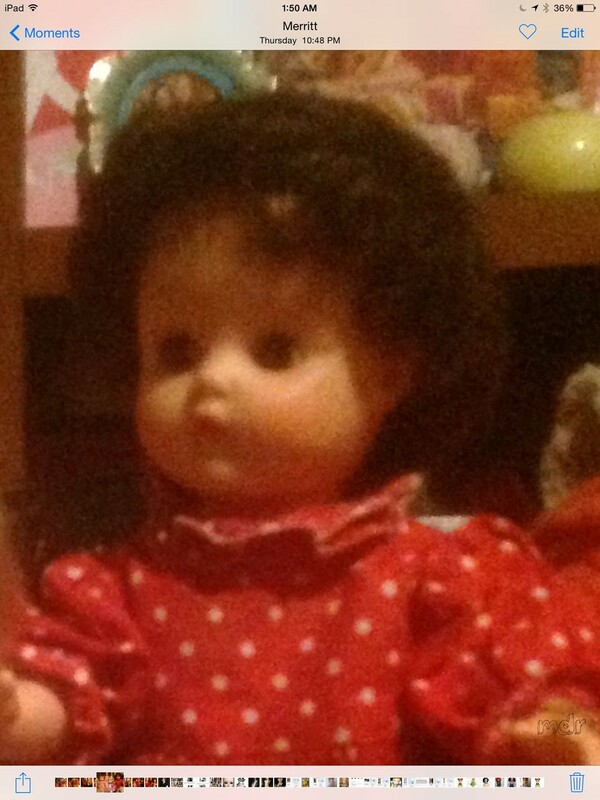 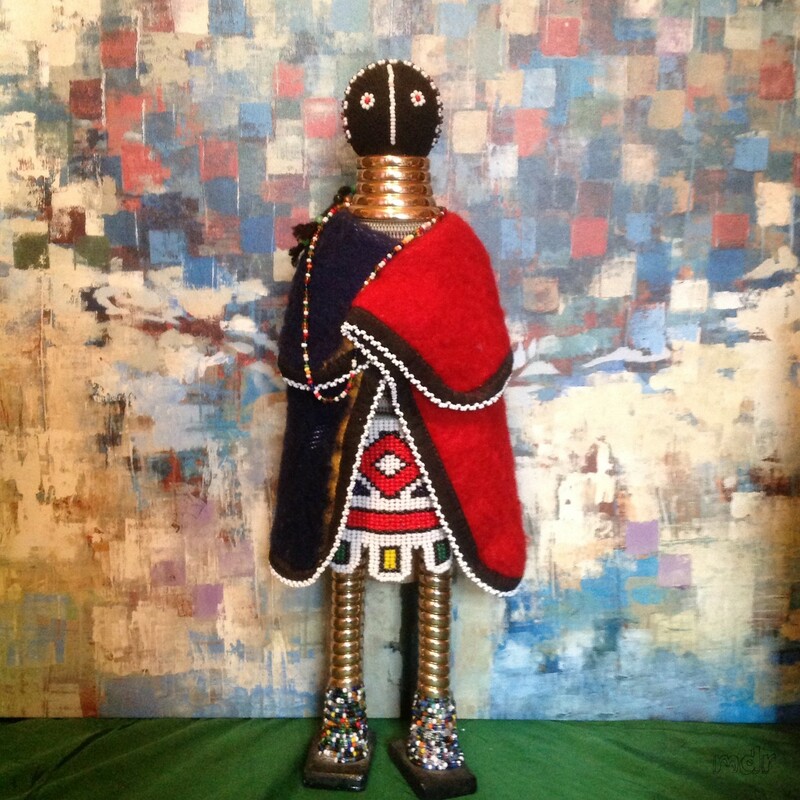 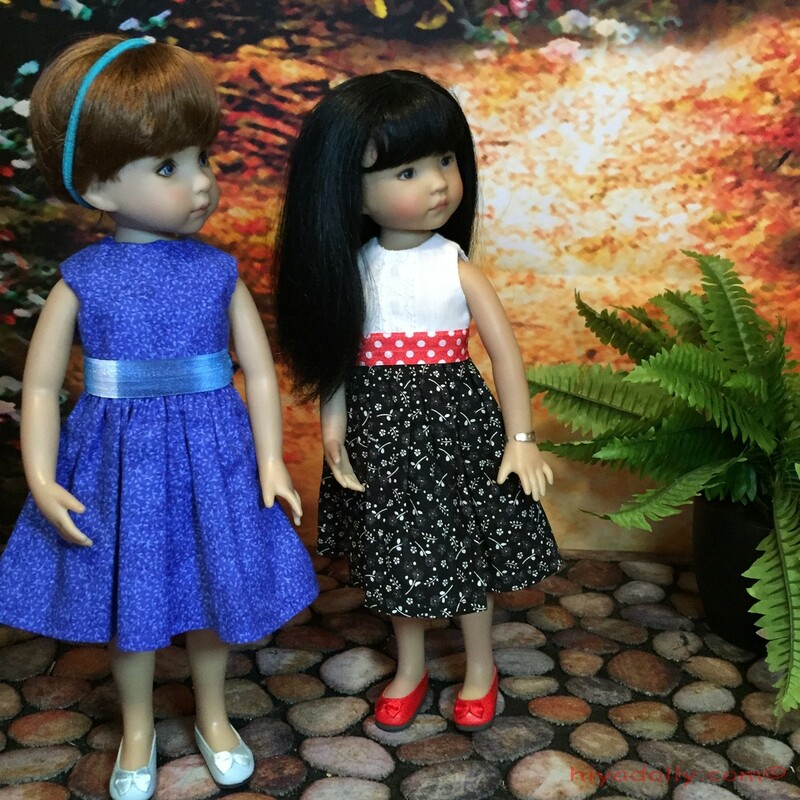 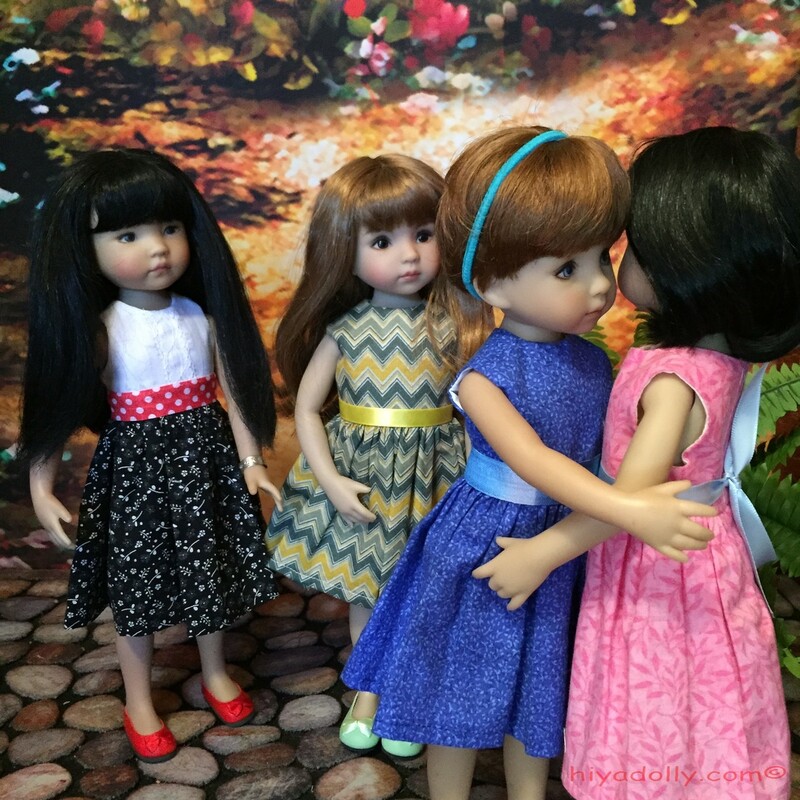 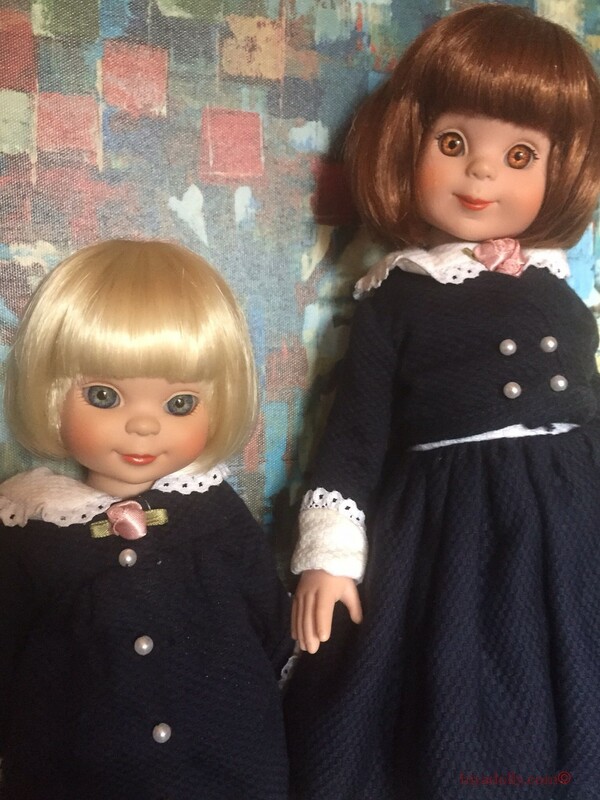 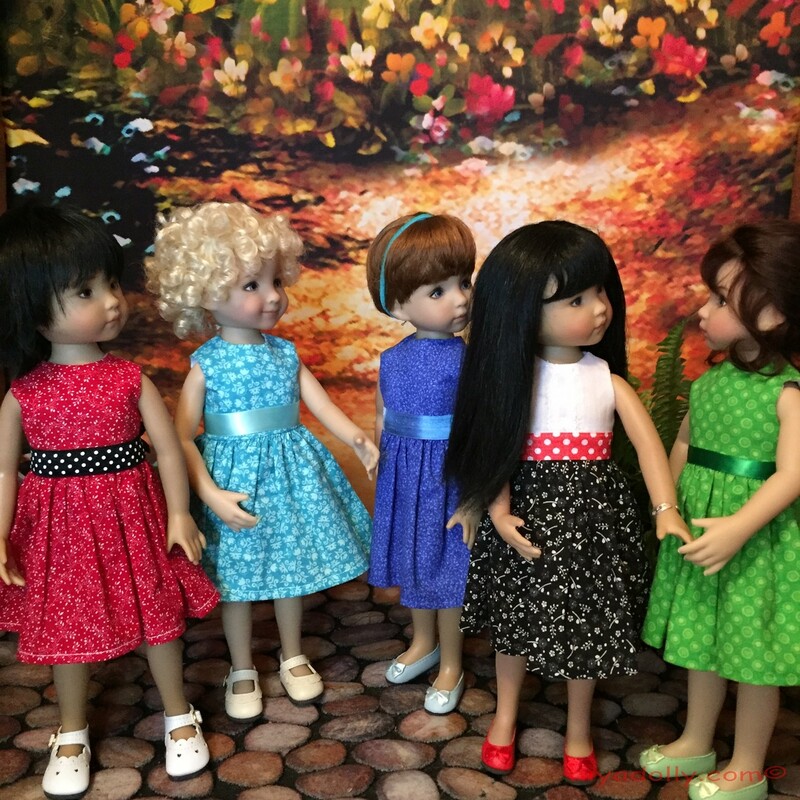 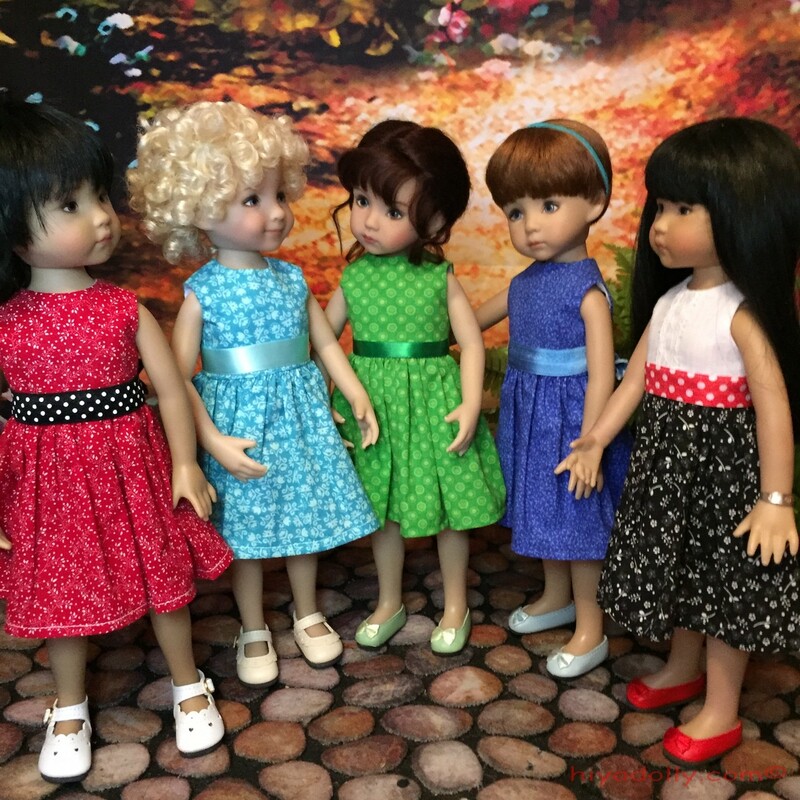 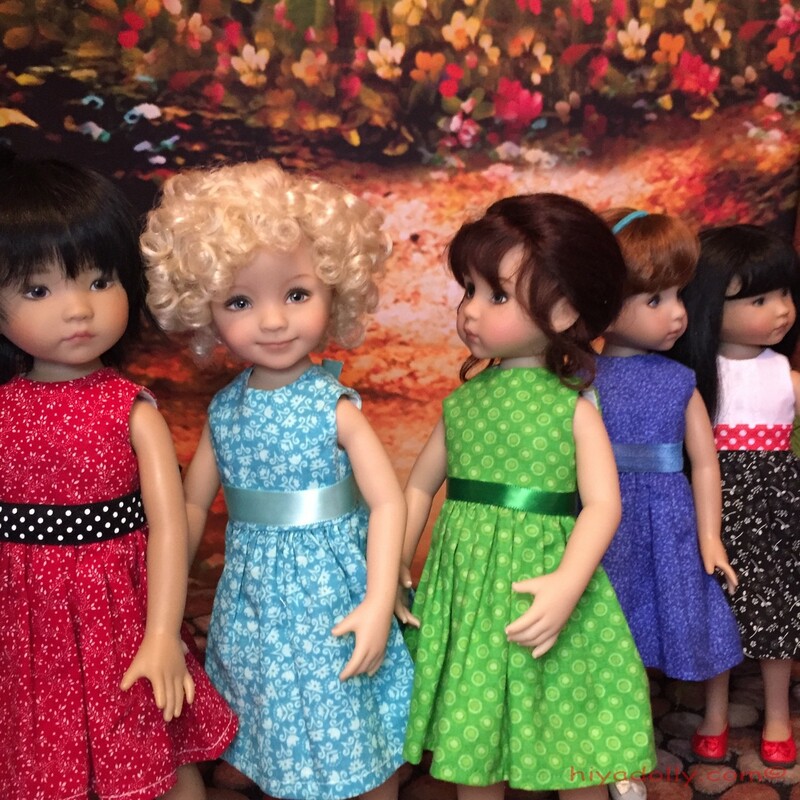 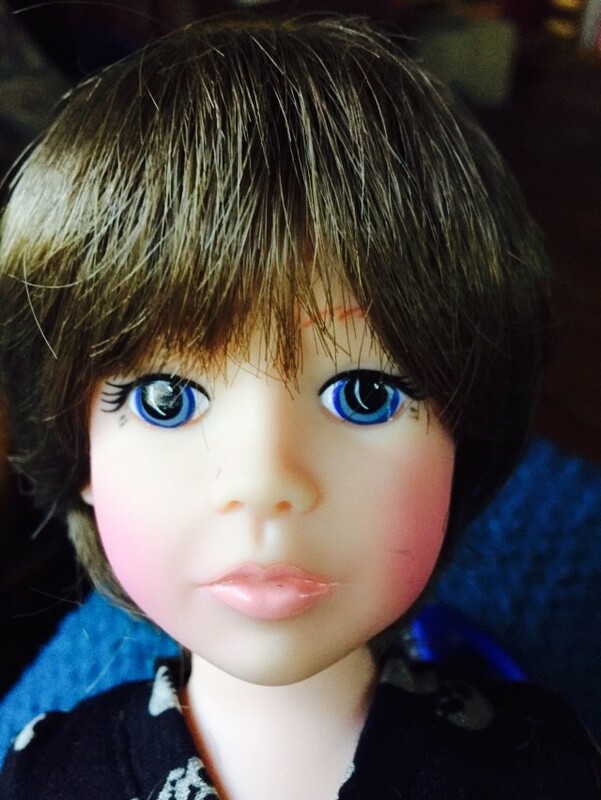 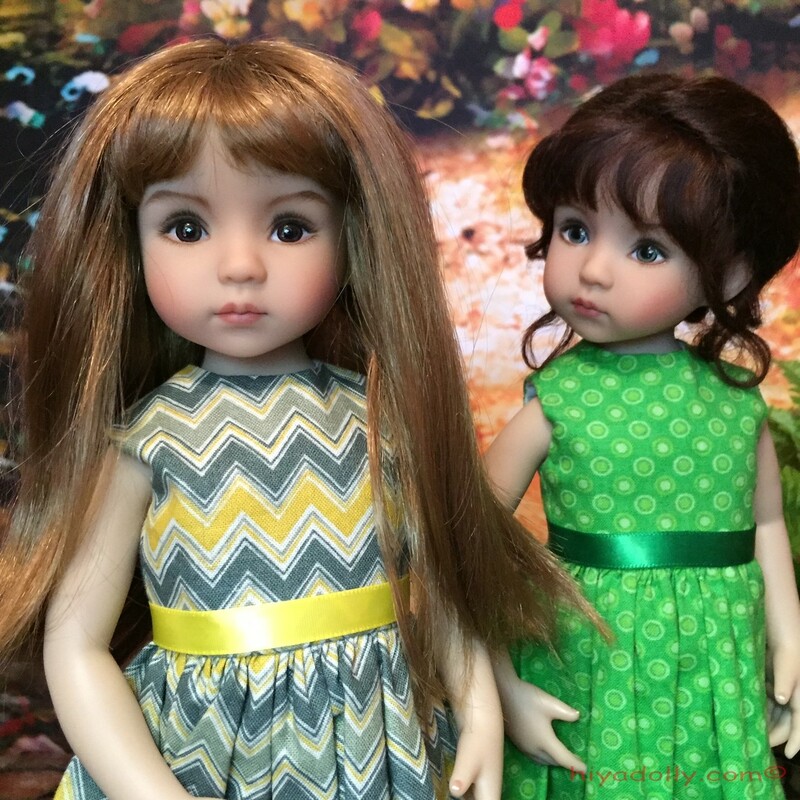 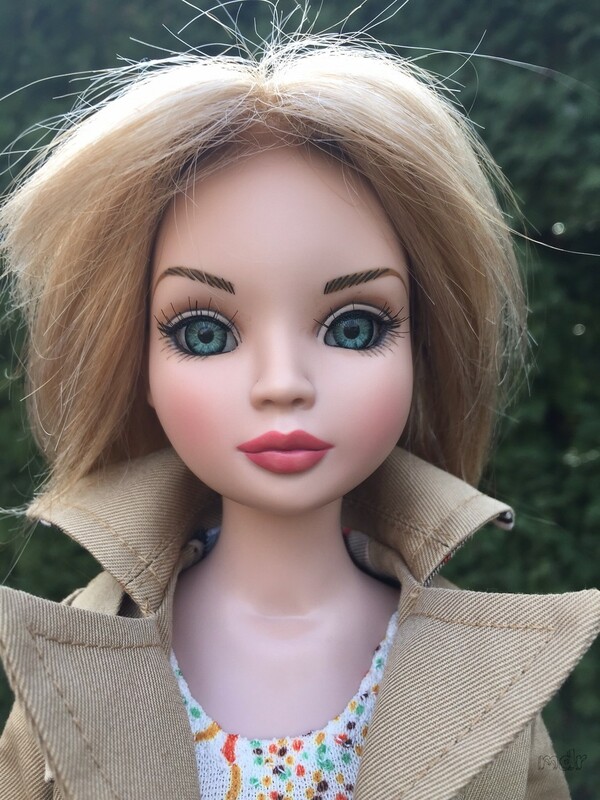 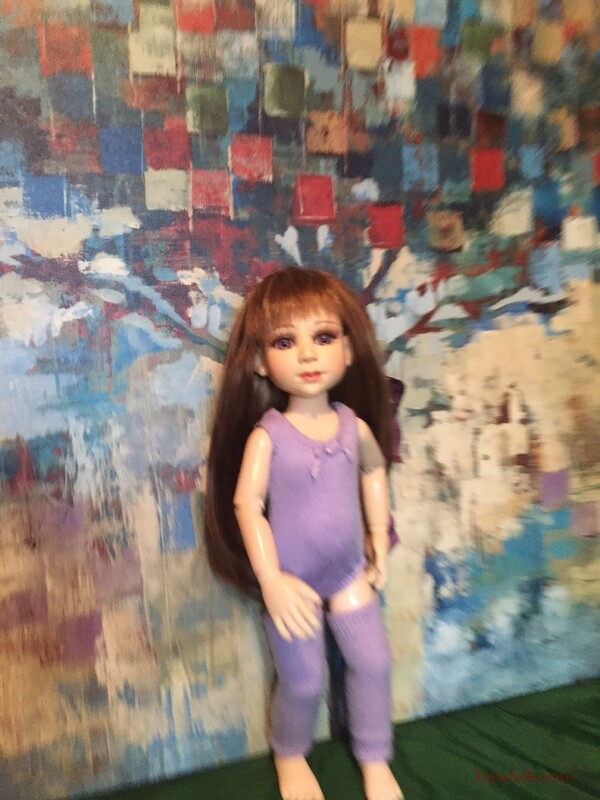 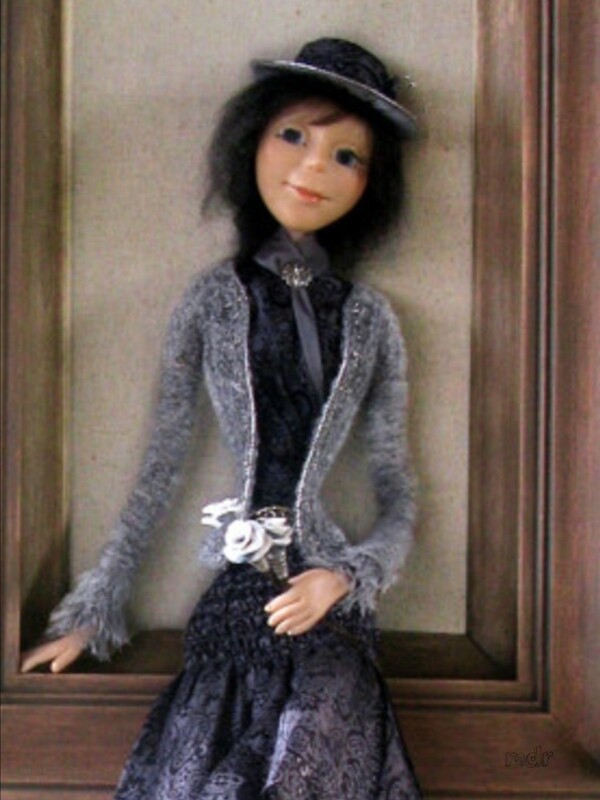 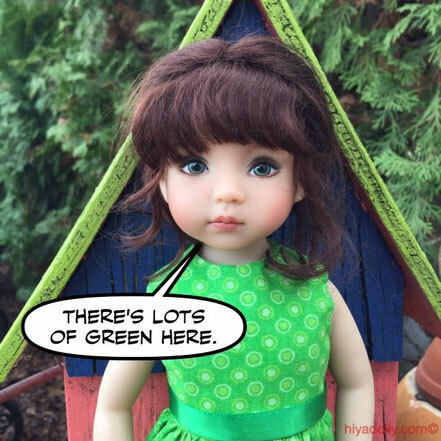 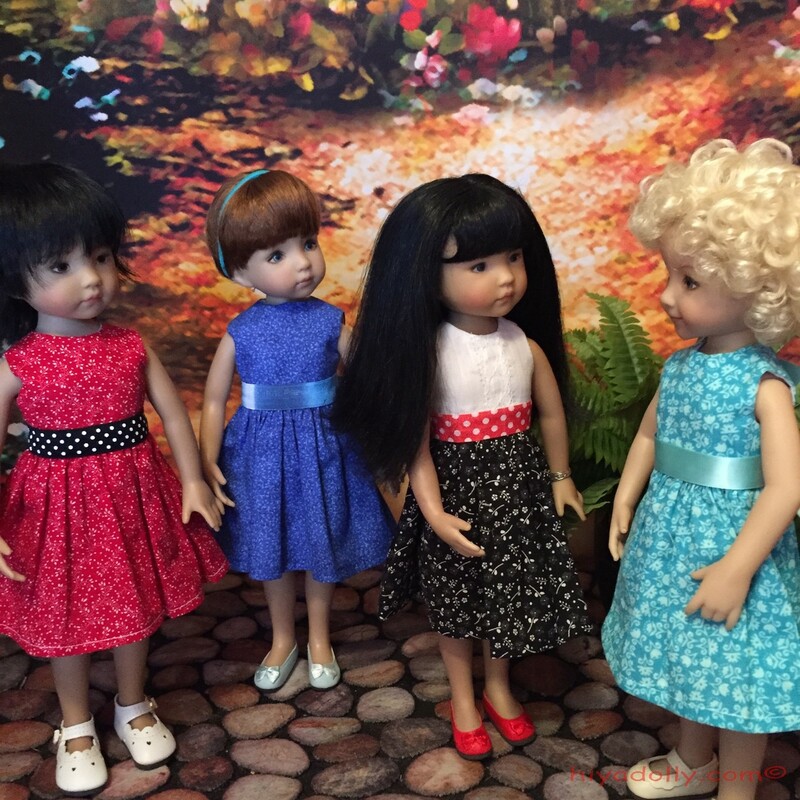 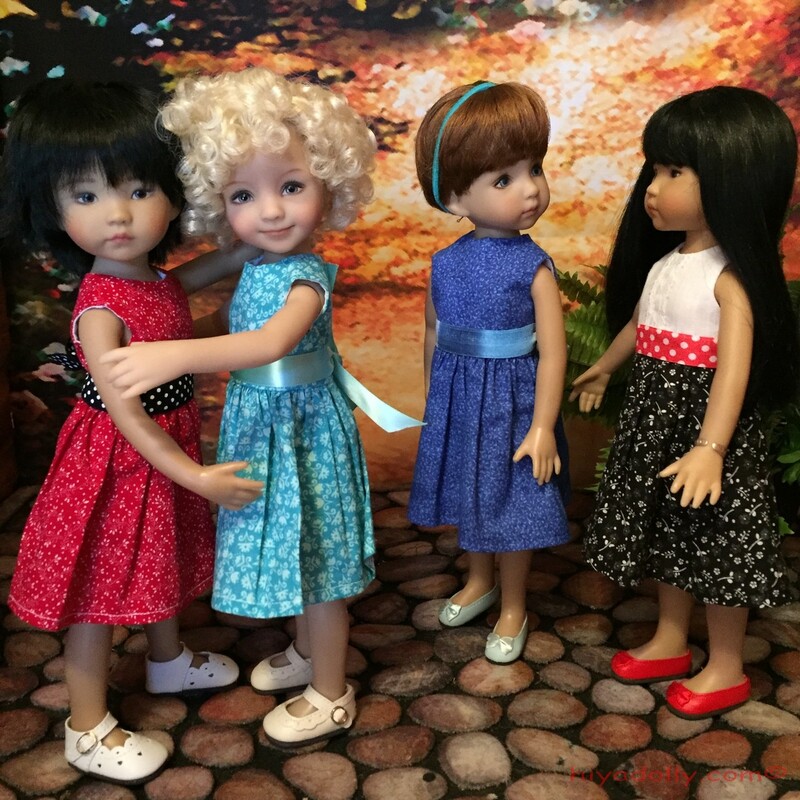 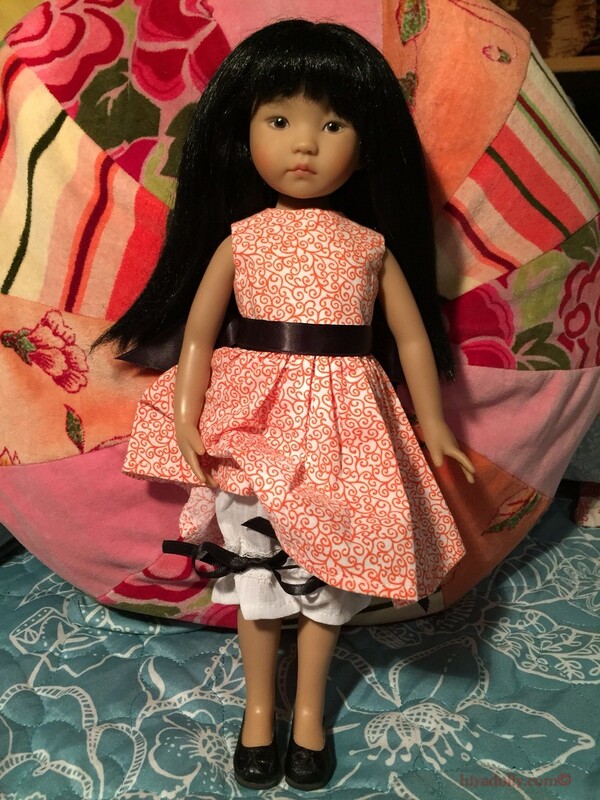 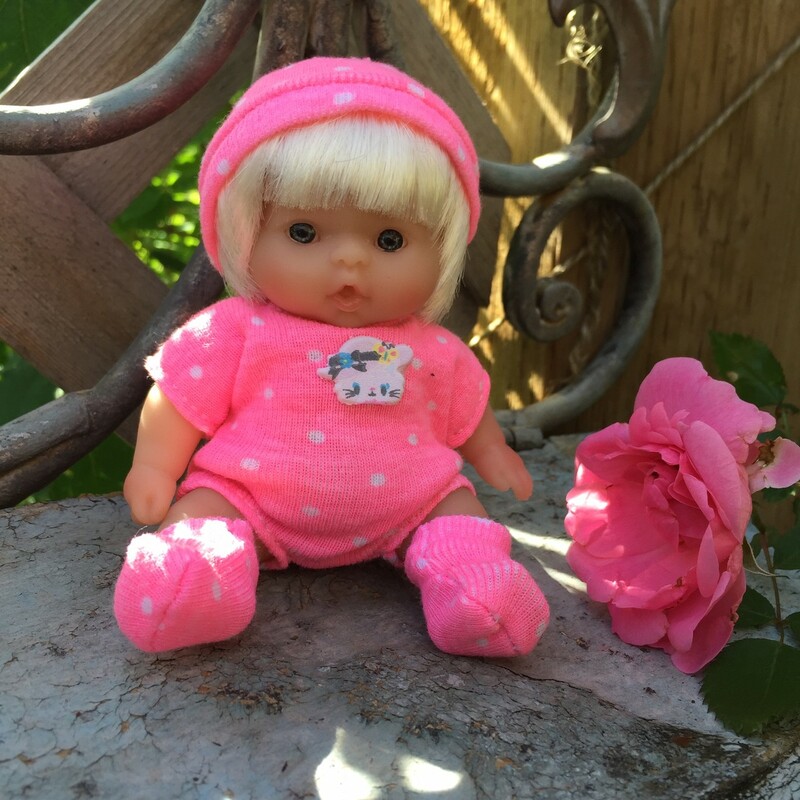 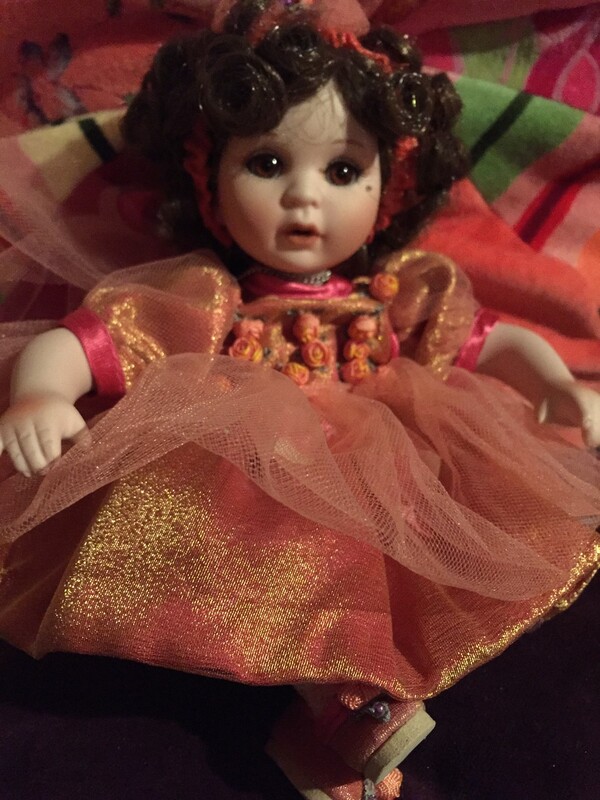 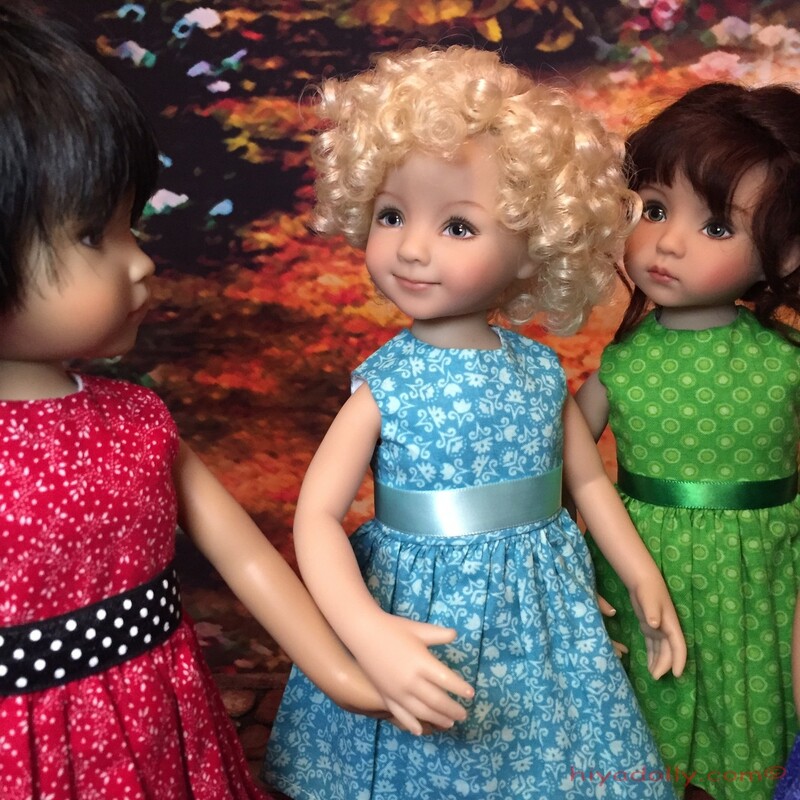 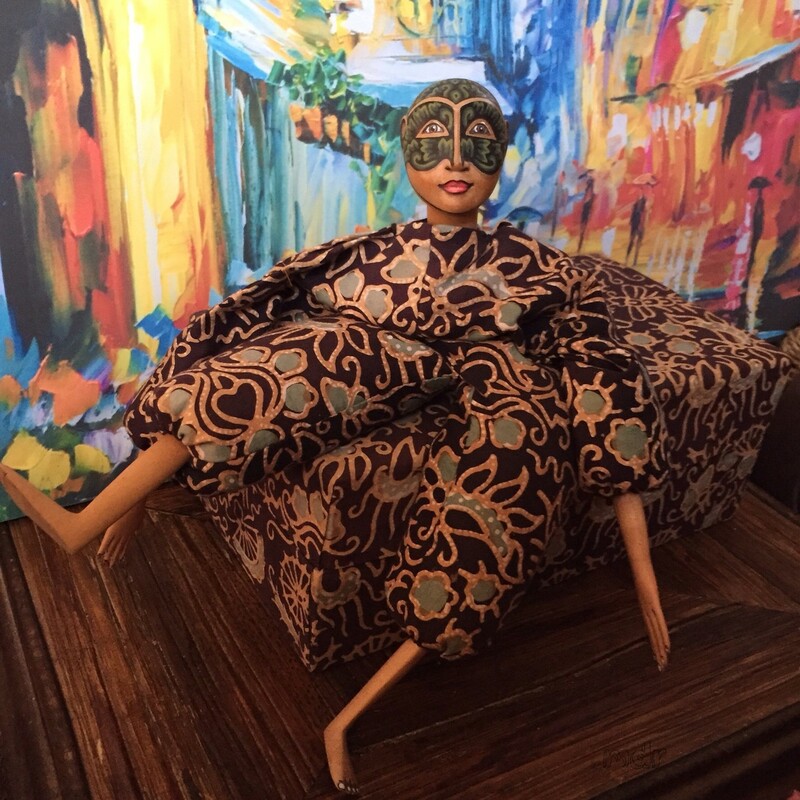 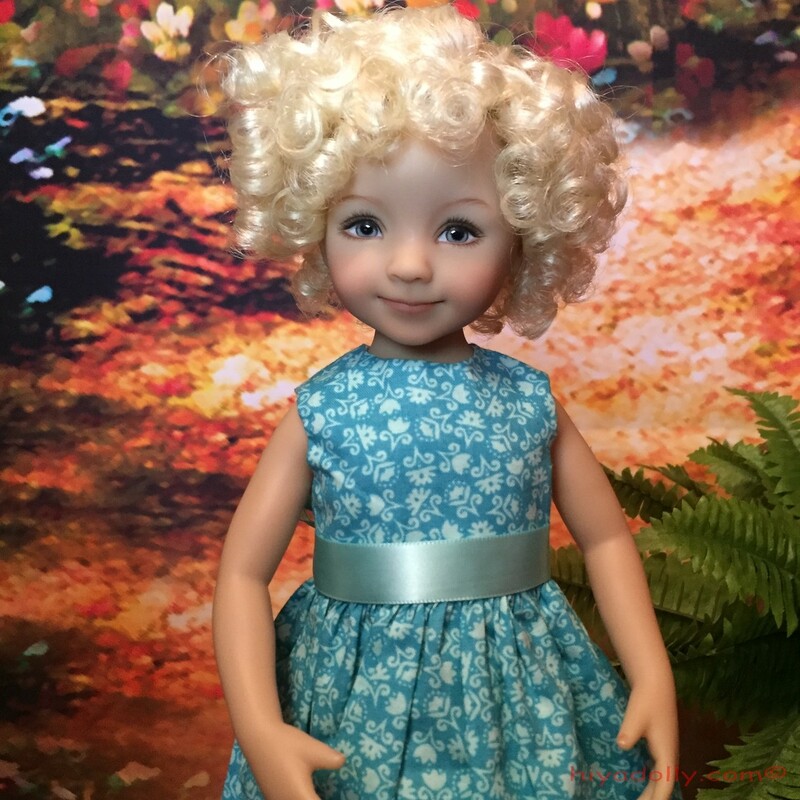 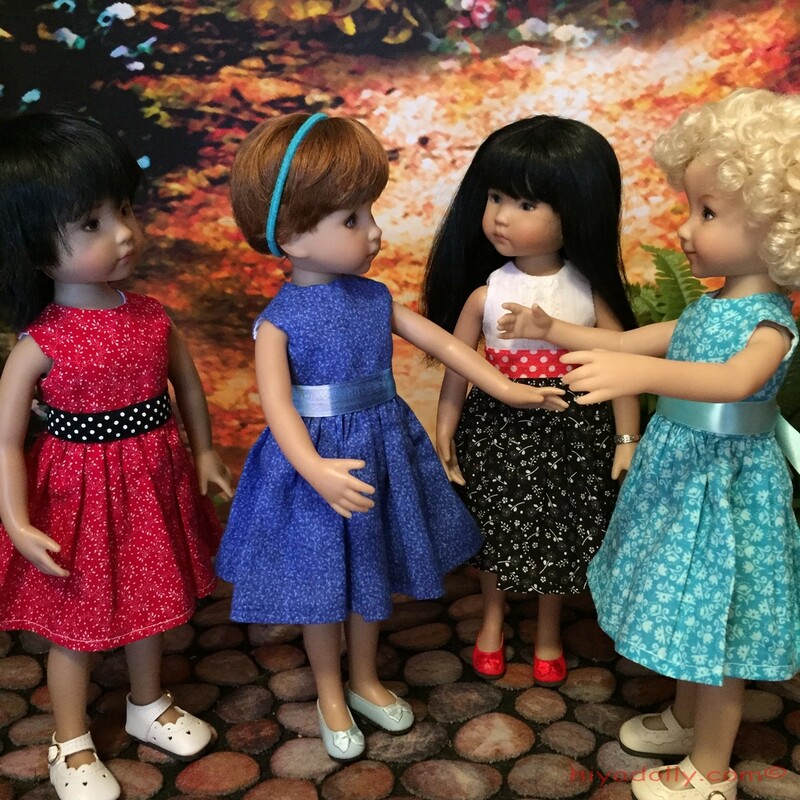 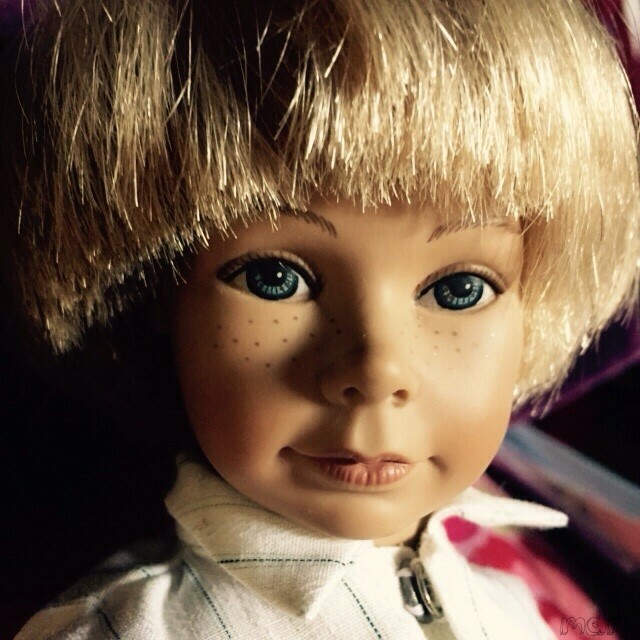 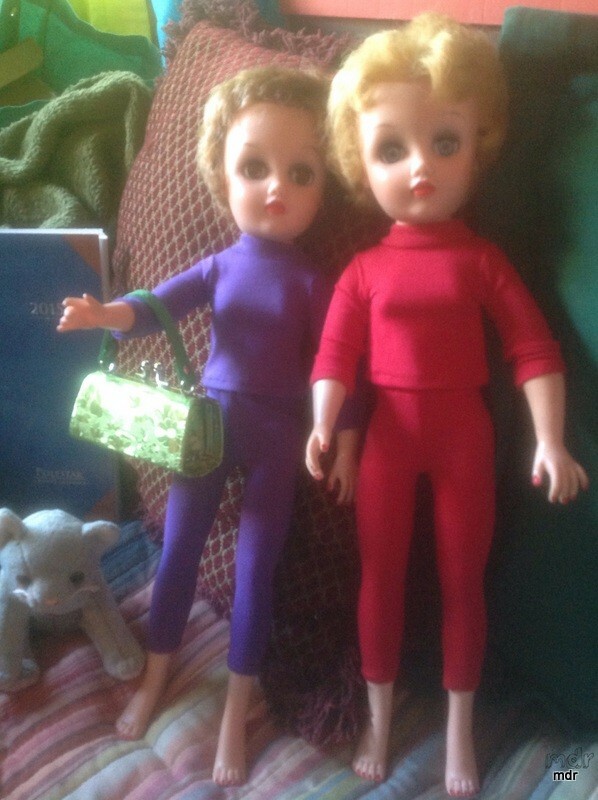 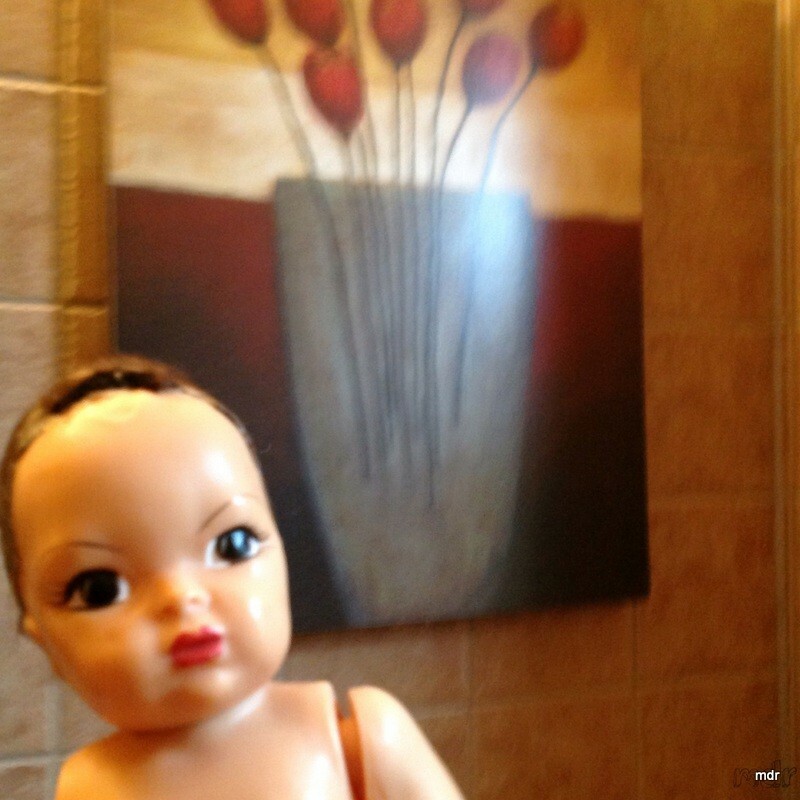 These are my gateway dolls...the Dianna Effner Little Darlings. 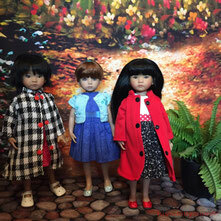 All the stories that have taken place here on Hiya Dolly started with these girls. 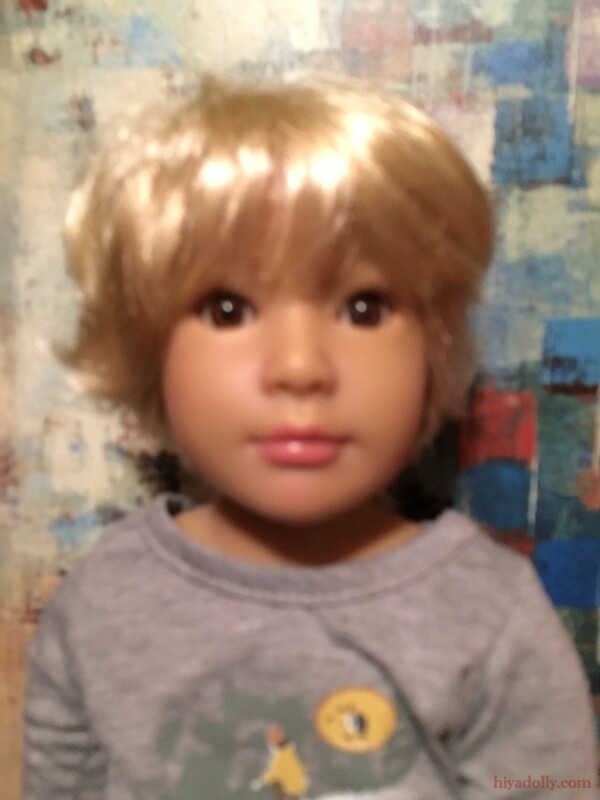 But this particular four didn't actually arrive until this last week. 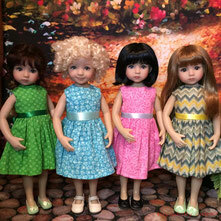 So, we get to know them in 3D! 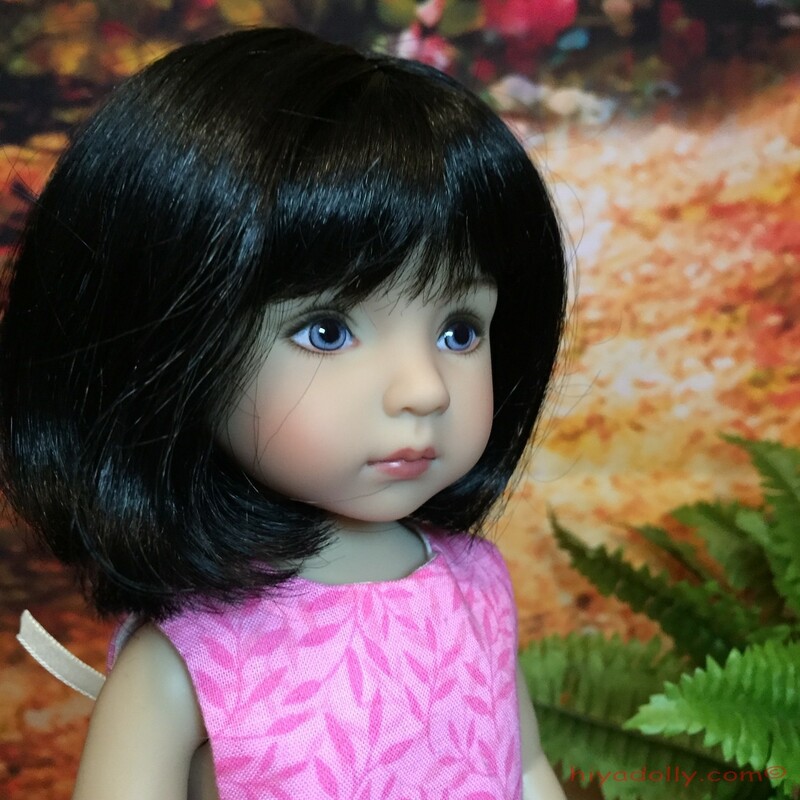 And they are even cuter than their sample photos! 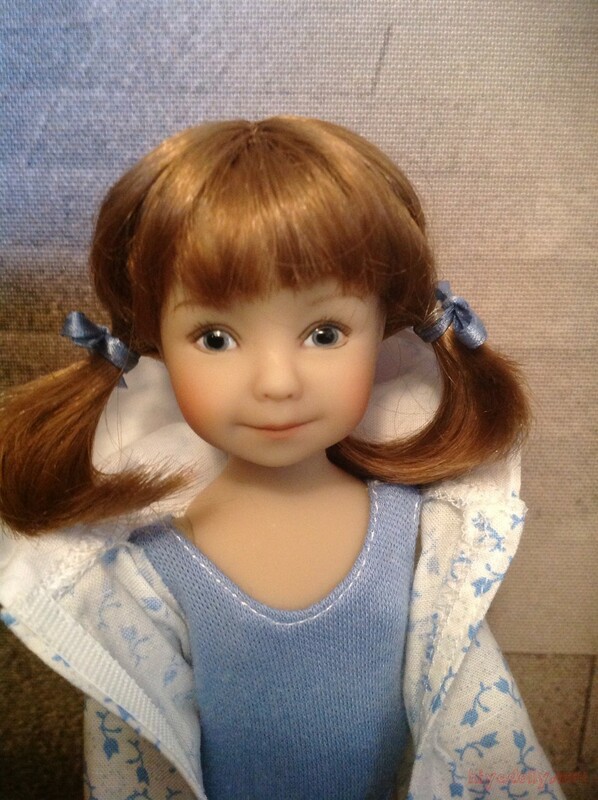 Thanks Geri! 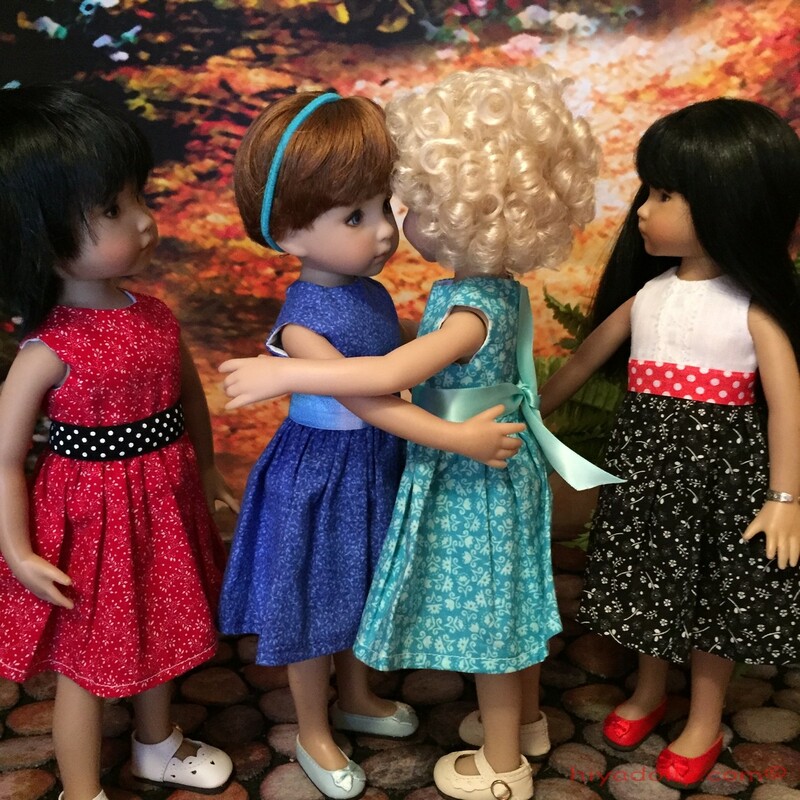 It's taking a few days to get to know the real girls...we immerse in names, clothes are traded back and forth, friendships are formed, even wigs change! 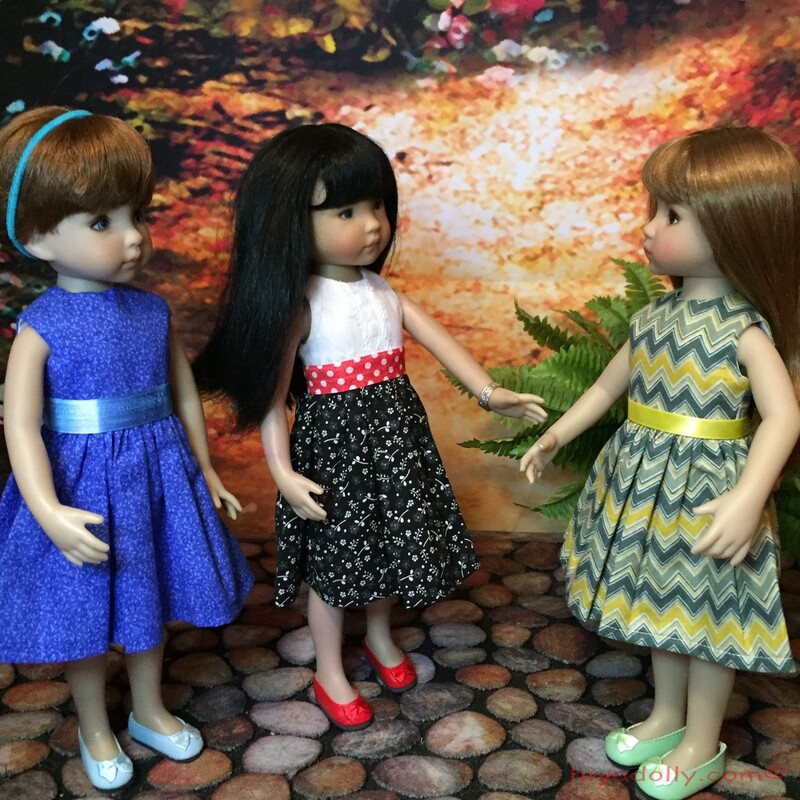 These little waisted dresses are my stand-bys. 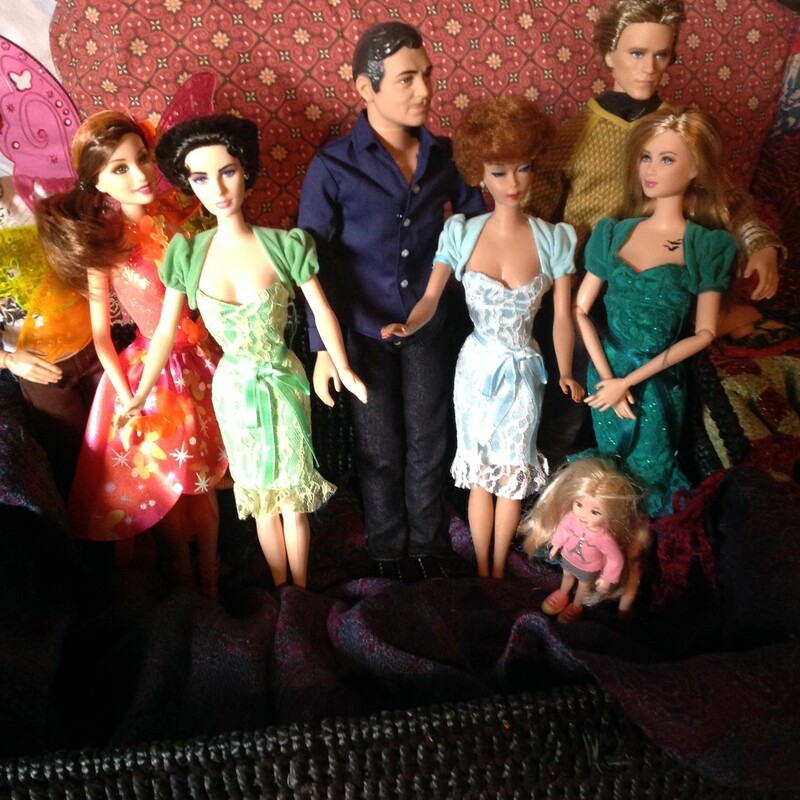 I don't know what I would do without them!